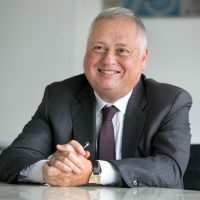 DBV Technologies is a global clinical stage biopharmaceutical company founded by pediatricians and entrepreneurs who believed that food allergies could one day be treated safely and effectively. 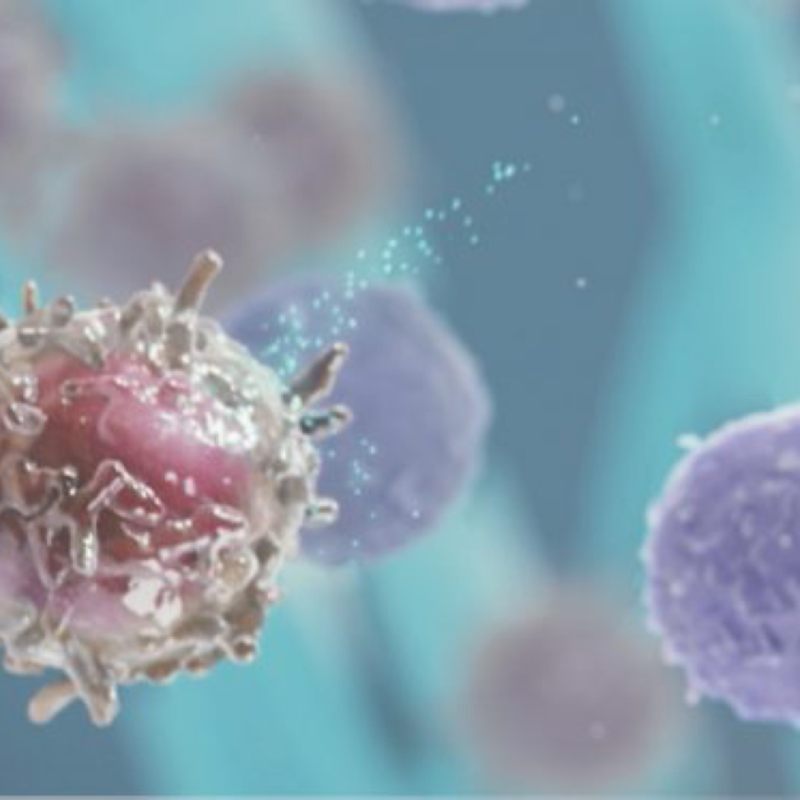 With this mission driving their commitment to the advancement of treatments in this field, they developed a novel class of immunotherapy that aims to activate the immune system of patients through the skin. For more than 15 years, we have been on a journey to advance skin immunotherapy, which merges deep science with novel manufacturing technologies, potentially offering treatment options for diseases with significant unmet medical need. Today, we are focused on exploring the use of skin immunotherapy to address food allergies, a devastating condition that afflicts millions of patients. As an important milestone in our journey of developing medicines, we hope to potentially offer the first treatment for peanut allergy. 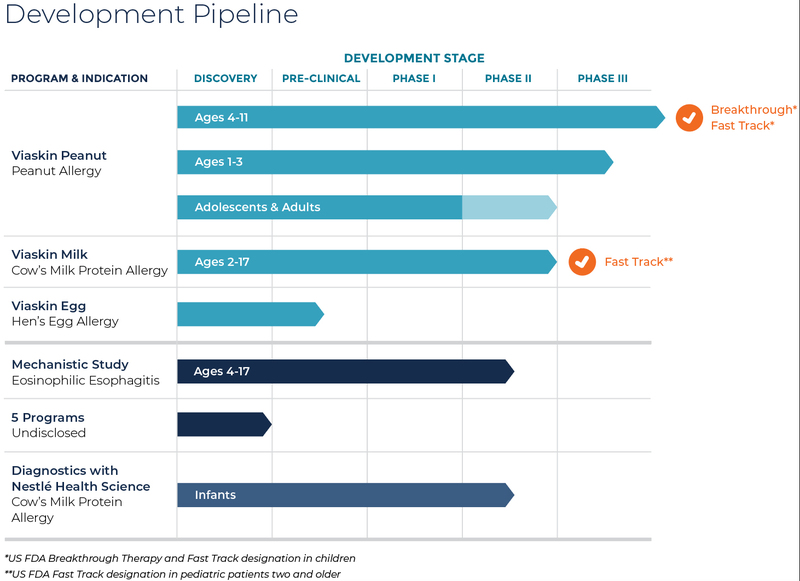 Tomorrow, as pioneers, we will continue to explore the boundaries of this new class of immunotherapy to develop transformative medicines for patients suffering from other conditions, including inflammatory and autoimmune diseases. Food allergies are serious medical conditions that occur when the body has a specific immune response to certain foods. The body’s immune response can be severe and life threatening, such as anaphylaxis. In people with food allergies, the immune system mistakenly responds to a certain food as if it were harmful. Anaphylaxis is a sudden and severe allergic reaction that may cause death. The symptoms and severity of allergic reactions to food can be different between individuals, and can also range in severity for the same person. There are no cures for food allergies. 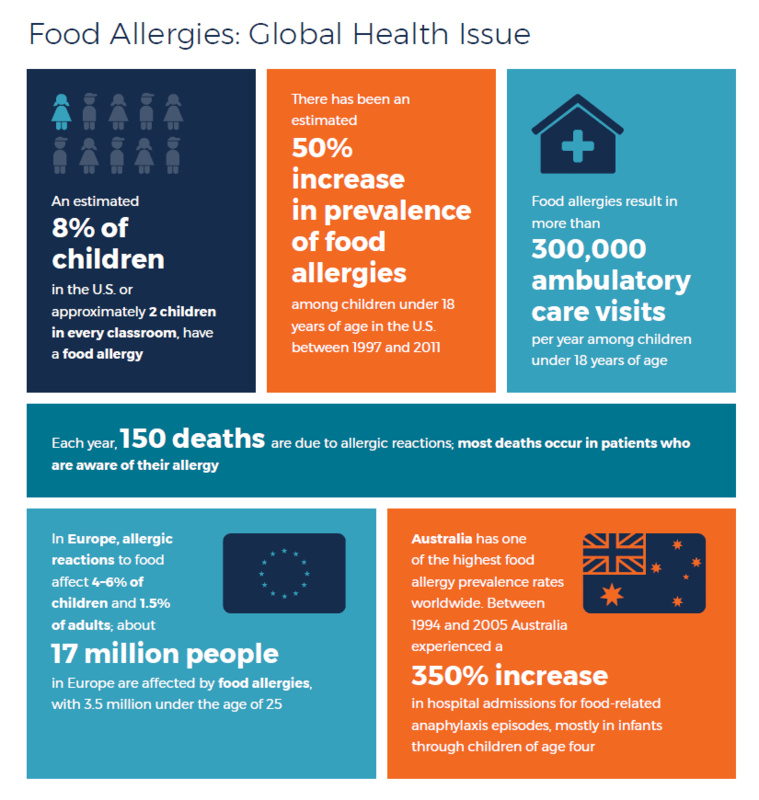 Strict avoidance of offending allergens and management of allergic reactions are the only measures that can help prevent serious health consequences for these patients. For several decades, food-allergic patients have seen limited pharmaceutical development in this field, and today have no approved treatments available. 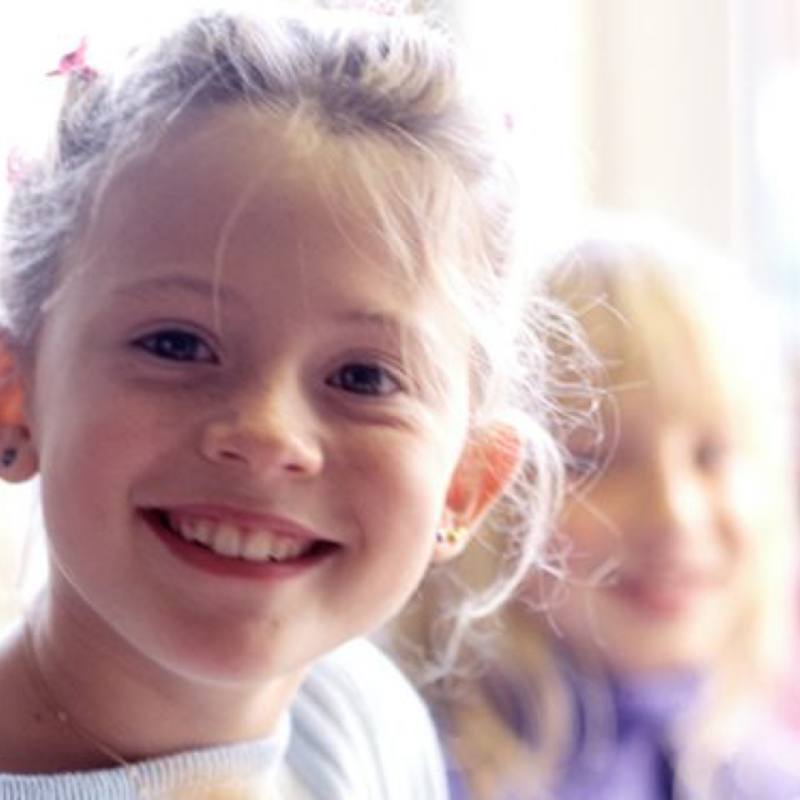 At DBV, we are committed to finding potential treatments for food allergies. For over a decade, our teams of top scientists and clinicians have been leading the development and patenting of a novel technology platform called Viaskin, which may have the potential to treat food allergies. We are developing Viaskin, a novel technology platform that potentially has broad applications in immunotherapy. Viaskin is based on epicutaneous immunotherapy, or EPIT, which aims to deliver biologically active compounds to the immune system through intact skin. Our potential treatment paradigm is unique: Viaskin is an electrostatic patch in development that activates the immune system through the skin, which may offer easy-to-use, self-administered and non-invasive treatments to patients. Our investigational treatment is based on epicutaneous immunotherapy, or EPIT. This potential new class of immunotherapy works by delivering biologically active compounds to the immune system through intact skin using the Viaskin platform. For those patients facing life-threatening food allergies, EPIT aims to desensitize them to harmful allergens by delivering compounds in small quantities into the outer layers of the skin. 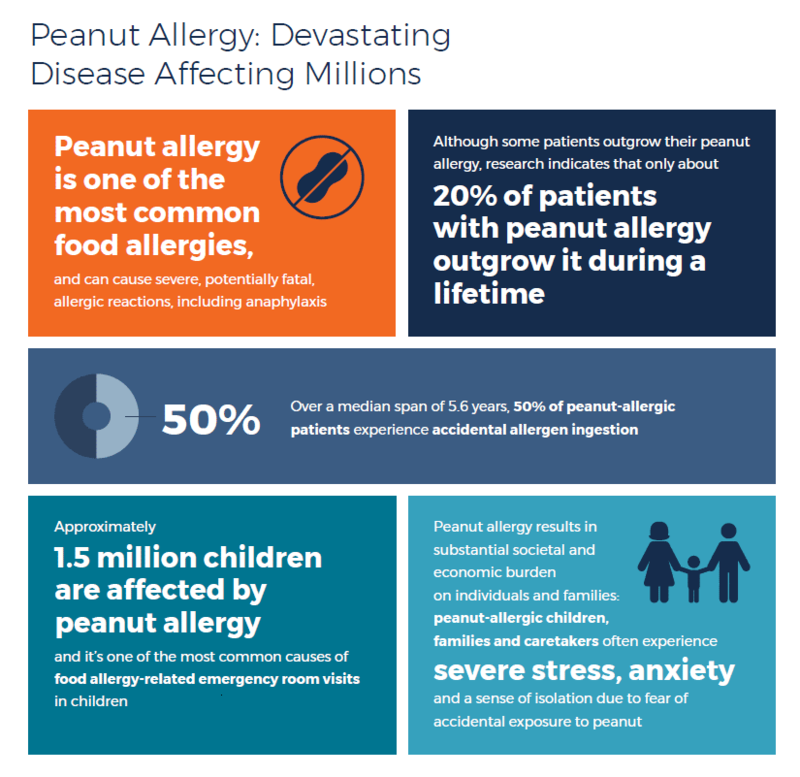 We are developing the Viaskin technology platform to help improve the lives of patients suffering from peanut and other food allergies. Programs in development include late stage clinical trials of Viaskin Peanut and Viaskin Milk, as well as pre-clinical studies of Viaskin Egg. DBV’s robust development program includes ongoing clinical trials of Viaskin Peanut and Viaskin Milk and pre-clinical development of Viaskin Egg. Viaskin’s potential to unlock the immune properties of skin makes it a promising therapeutic approach beyond food allergies. DBV is investigating other areas of significant unmet medical need, including Eosinophilic Esophagitis (EoE), vaccines, inflammatory conditions and autoimmune diseases.